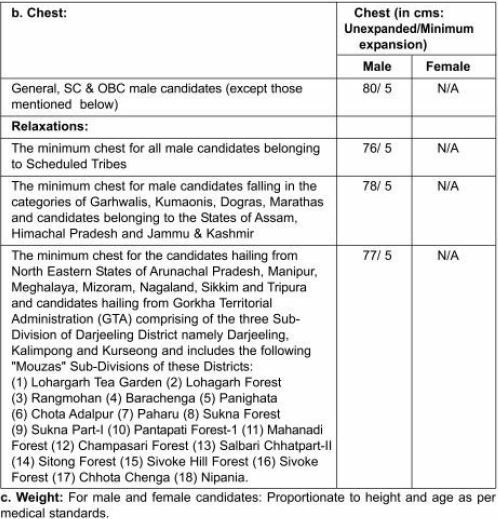 Candidates should have passed 10th class or equivalent from a recognized Board. Candidates age limit should need to be between 18 years to 23 years. For age relaxation check official advertisement. 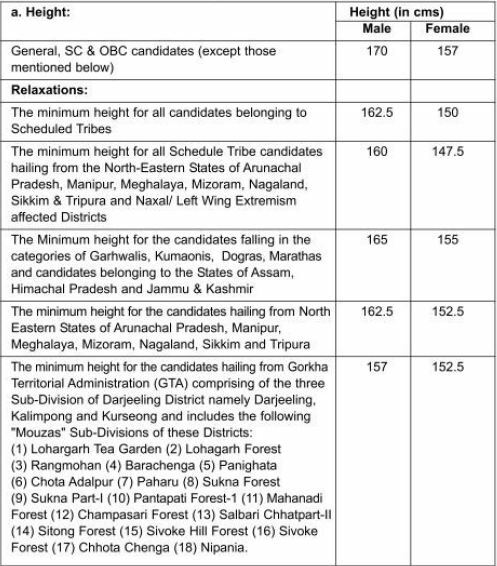 Candidates need to pay Rs.100 as application fee for this recruitment through SBI Challan/ SBI Net Banking or using Visa, Master Card, Maestro Credit, Debit card. 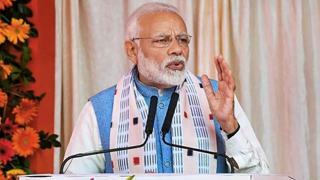 No fee for SC/ST/PH/Women and Ex-Serviceman. 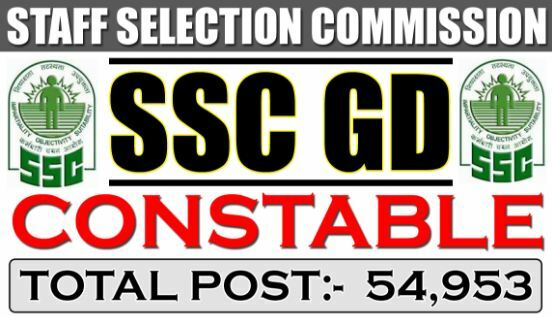 SSC Constable Recruitment 2018 selection will be in below given three steps and selected candidates need to clear these all steps. For Males: 5 Km. in 24 Minutes. For Females: 1.6 Km. in 8 Minute 30 Second. Apply Online from at SSC website at http://www.ssconline.nic.in or www.ssc.nic.in from 21/07/2018 to 20/08/2018 for Part-I registration.